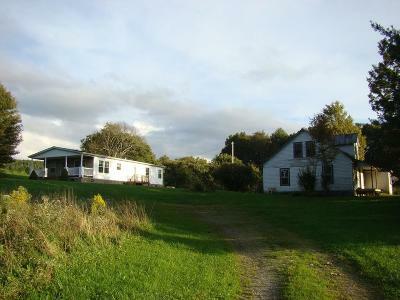 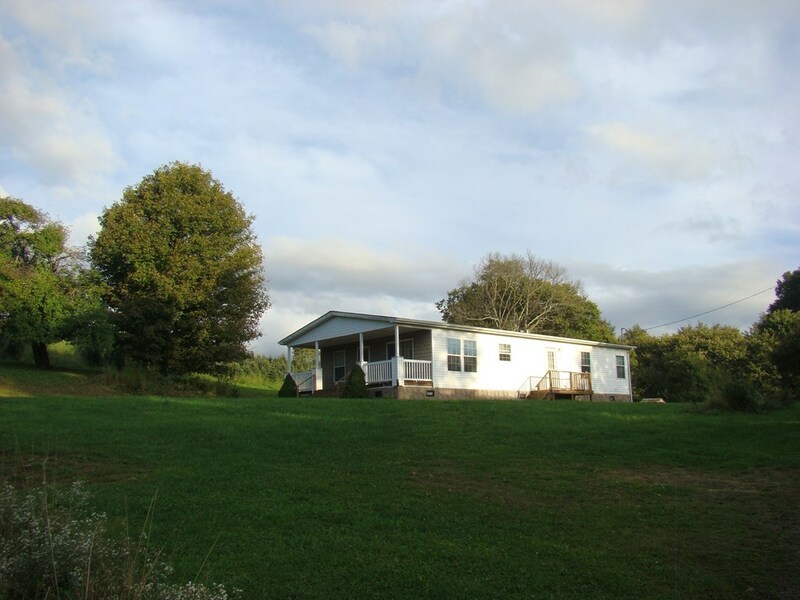 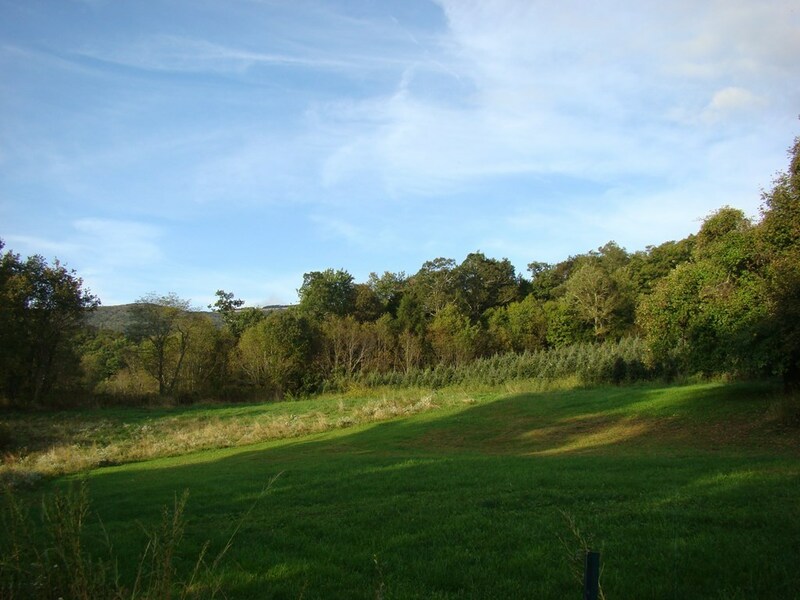 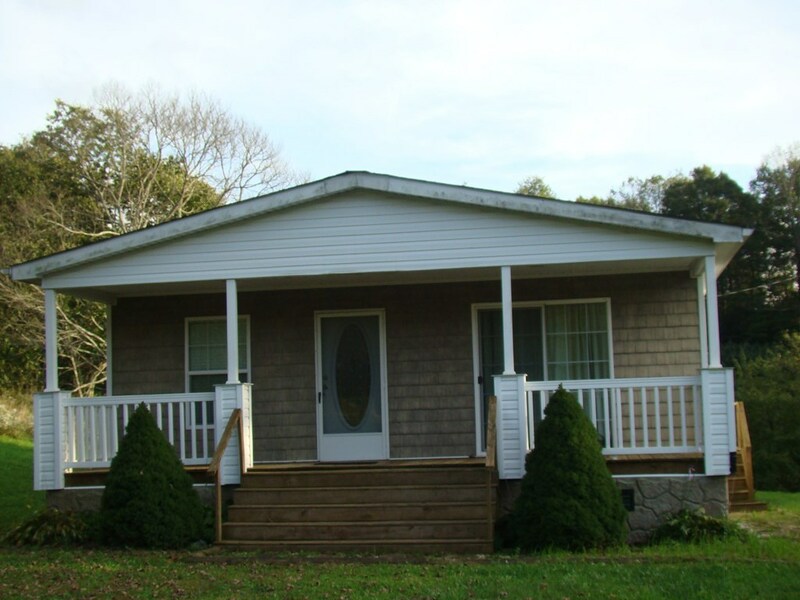 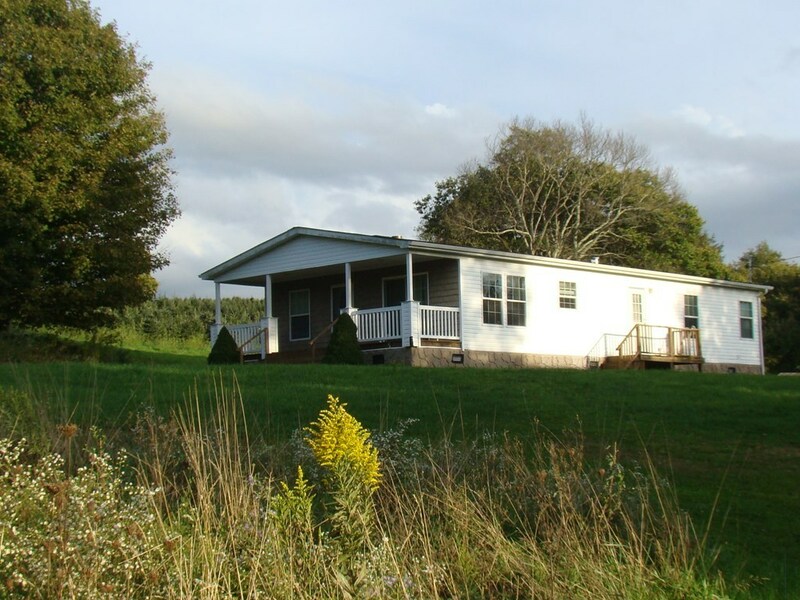 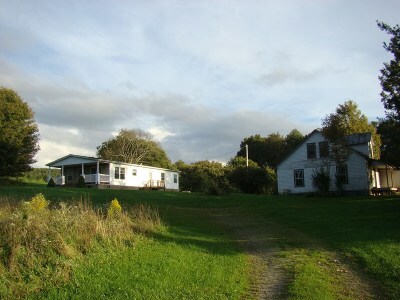 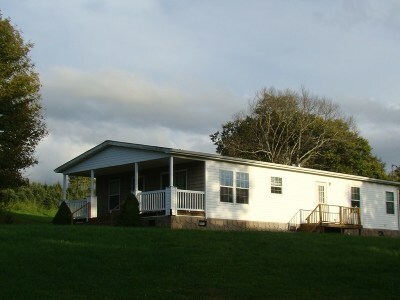 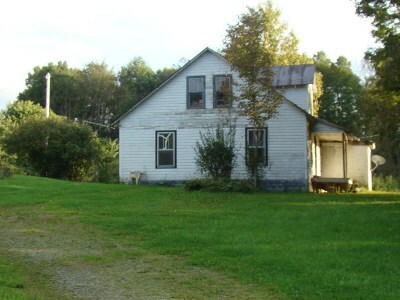 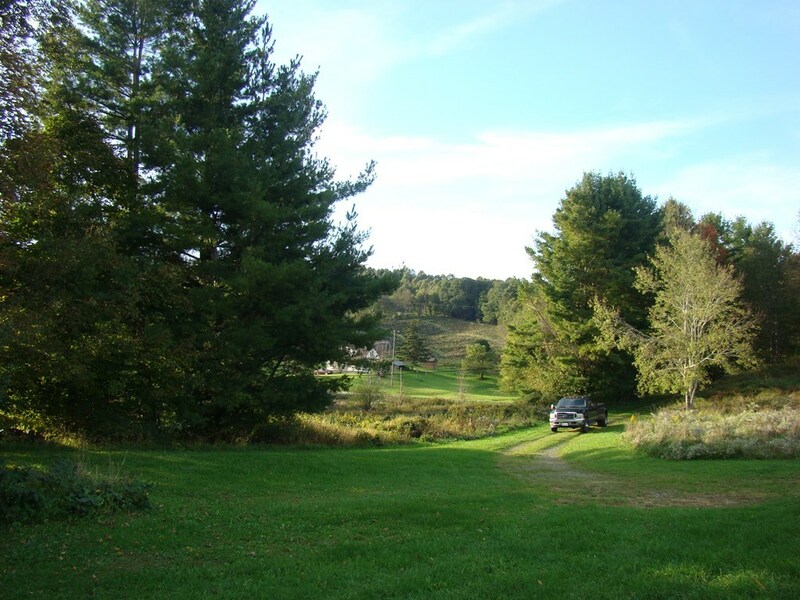 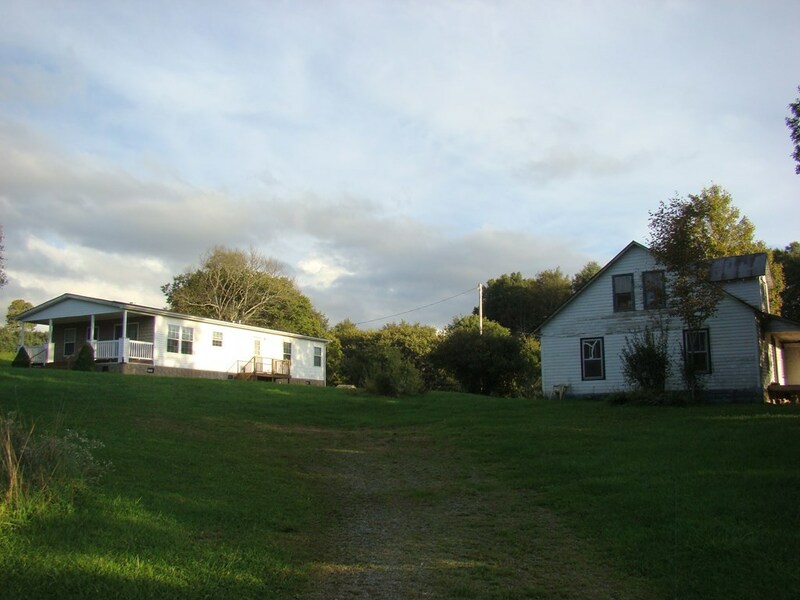 5 acres with 2 houses on Whitetop gap with a 1578 sq. 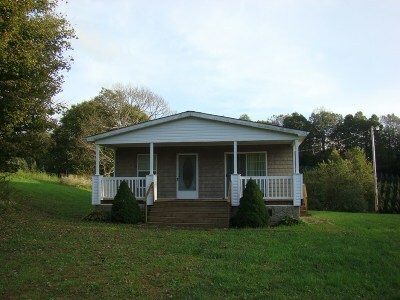 Foot 2 story farmhouse from the 1900's with a tin roof and a 1400 square feet double wide mobile home with Large covered front porch. This house is a perfect location for nature enthusiast minutes to Whitetop Station and the Virginia Creeper Bike Trail, Appalachian Trail, Grayson Highlands State Park, Stocked Trout Fishing, Trophy Hunting, and beautiful mountain views. 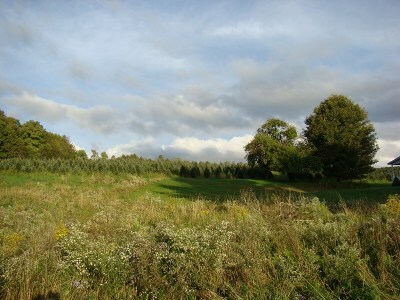 Christmas tree do not convey!